A memorable gift is an excellent step towards lasting cooperation with your customers. 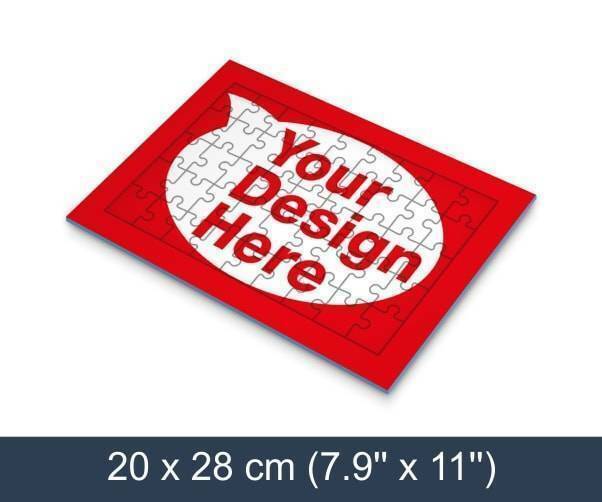 Present them with a tray jigsaw puzzle printed with your message. You can place your advertising message on both sides of the tray puzzle! It helps create lasting marketing messages, and your customers will also appreciate your creativity.